Stop and relax, we offer clean, comfortable, reasonably priced rooms with NEW queen-sized beds. NEW WiFi available in all rooms. 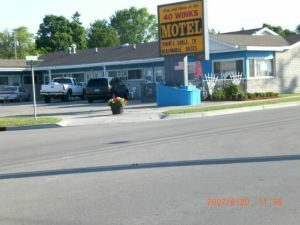 All rooms have telephones, cable TV, air conditioning, refrigerators, and tub/shower combinations. 15 rooms. Owned and operated by the Barnes Family since 1984.